After more than four years, residents of Celia Saxon Homes in Columbia finally have a neighborhood grocery store. The neighborhood, redeveloped by the Columbia Housing Authority in the early 2000s, incorporates housing and access to community services like a credit union, grocery store, and health center. Unfortunately, the grocery store that initially opened as part of the redevelopment failed in 2010, succumbing to the effects of the great recession and turning the area into a food desert. The closest grocery store was over a mile away which meant that most residents had to incur additional public transportation costs, and often a two or three hour journey, in order to meet their families’ most basic need. In 2014, SCCLF began working with Columbia Housing Authority, providing technical assistance on grocery store site development, underwriting and deal structuring. Within a couple of months, the Housing Authority identified an operator for a brand new grocery store to serve the neighborhood. Honor Capital, a veteran owned company, saw the Celia Saxon neighborhood as the ideal site to operate their very first Save-A-Lot. However, as a start up company, it was difficult for Honor Capital to raise the capital they needed to get this project off the ground. Enter South Carolina Community Loan Fund. “We applaud Honor Capital’s work to open its first grocery store in a neighborhood that has waited four years for a store to return, and its mission to employ military veterans with this and all of its projects,” said Anna Hamilton, Strategic Initiatives Director. We provided Honor Capital with a $600,000 loan, more than 80 percent of the funding for this $750,000 project. The grocery store opened on May 6, 2015 and response from the community was more than promising. The store was packed all day and shelves needed to be restocked within hours after opening. 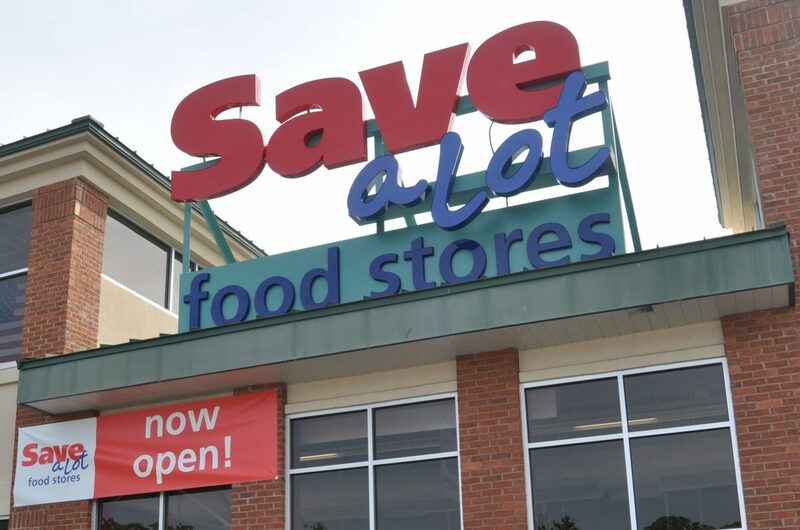 In addition to providing affordable, healthy food access to residents, the Save-A-Lot store created 25 new jobs in the Celia Saxon community. More than 600 people applied for those 25 jobs.